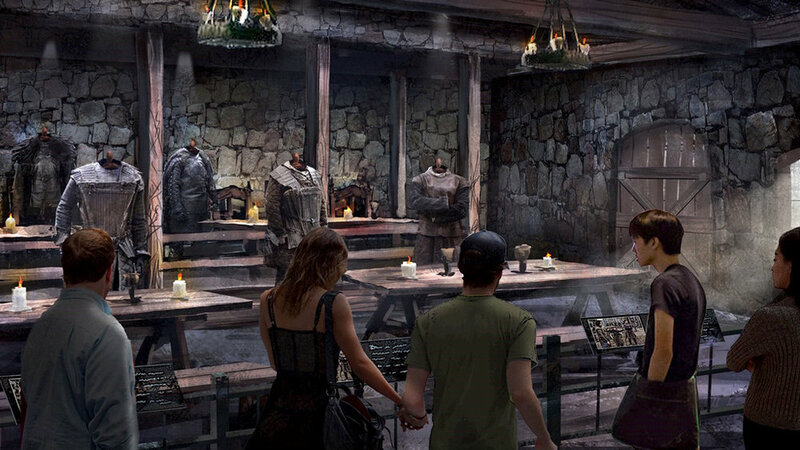 GoT Studio Tour Opens Spring 2020 — Making Game of Thrones " "
With the April 14th premiere of Game of Thrones’ final season quickly approaching, fans can rejoice over the fact that they will soon have a new way to experience Westeros. Showcasing authentic sets, costumes and props from all seasons of the hit series, The Game of Thrones Studio Tour, will allow visitors to truly step inside the world of Westeros and beyond. Located within Linen Mill Studios in Banbridge, Northern Ireland, the tour will bring guests face-to-face with original set pieces, costumes, props, and weapons used to create the world of Game of Thrones. Featuring a compelling mix of behind-the scenes insights, interactive elements, and expansive, fully dressed sets, fans will wander in the very footsteps of Westeros’s most prominent residents, re-living key moments from the series and standing right where they took place. 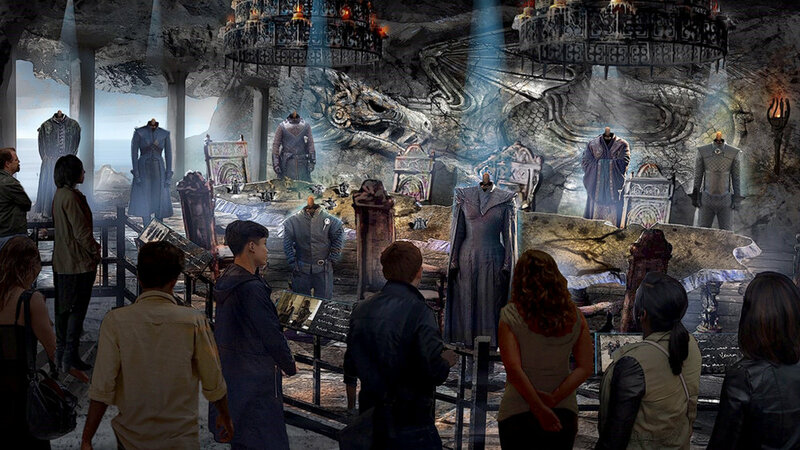 The new 110,000-square-foot interactive space will feature a deeply immersive and sensory experience as well as a first-of-its-kind collection of informative displays highlighting the production spaces and craftsmanship and artistry of the creative teams who brought the epic series to life. Opening its gates in Spring 2020, it is the first in a series of Game of Thrones Legacy projects announced by HBO last year.